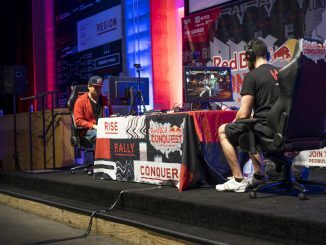 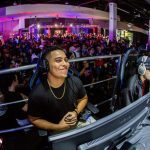 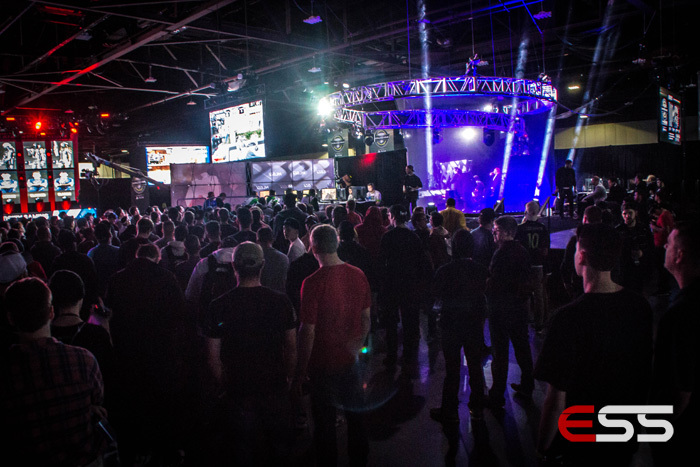 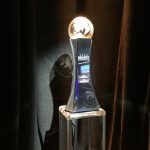 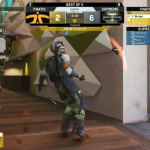 The BitterSweet team that muscled their way into the Call of Duty Global Pro League through the Relegation tournament and made a splash at the CWL Anaheim Open is still making headlines as they join Ghost Gaming for the Call of Duty World League and Call of Duty Championship. 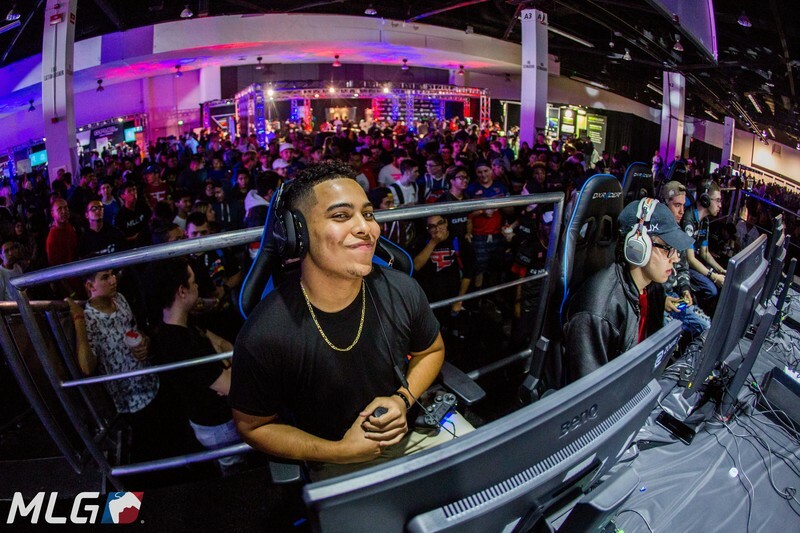 The team of Andres Lacefield, Devin ‘LlamaGod’ Tran, Chance ‘Maux’ Moncivaez, and Michael ‘SpaceLy’ Schmale began their journey to Stage 2 of the League as “Supreme Team”, an org-less team of their own making. 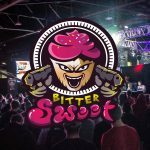 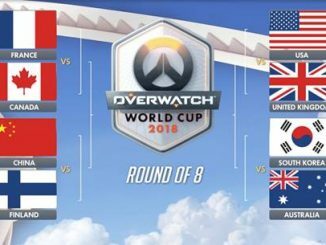 The group was then picked up by Alex Gonzalez of BitterSweetGG, who then sold the league spot and tweeted that the proceeds would go to the players who earned their place in the league. 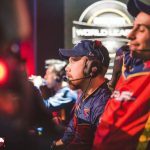 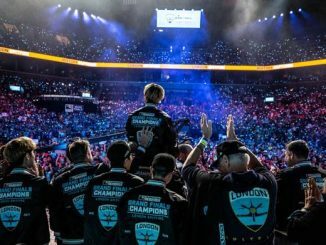 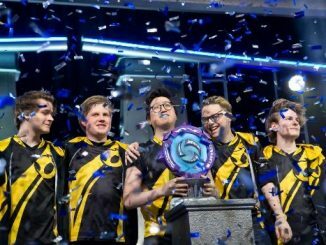 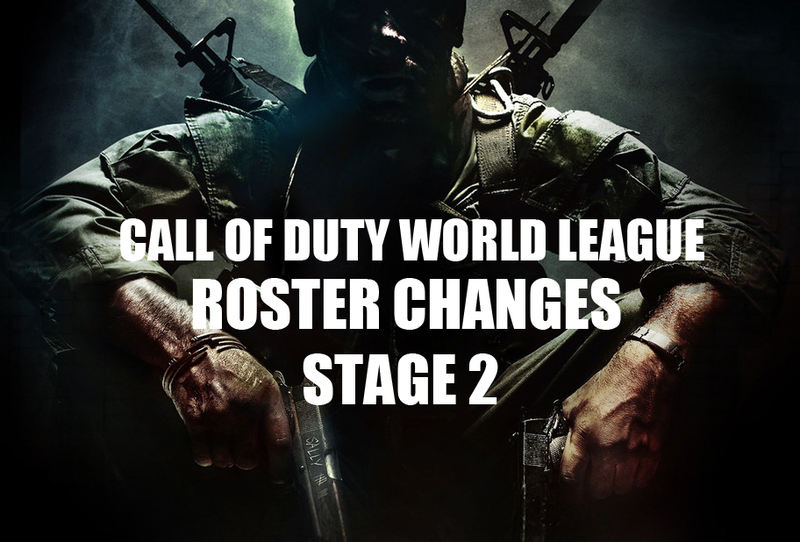 After negotiations, Gonzalez confirmed the league spot and team were sold to Ghost Gaming for an alleged $50,000 signing bonus (split between teammates) and a reported $4,000 monthly salary for each player. 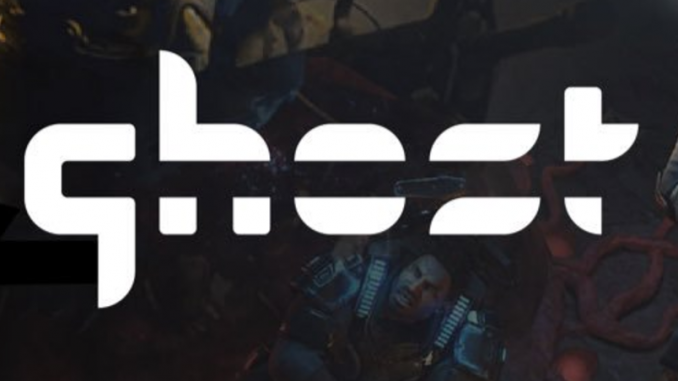 Ghost Gaming was founded in 2017 and currently has teams in the Gears of War scene and CS:GO. 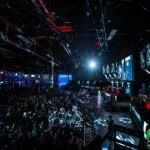 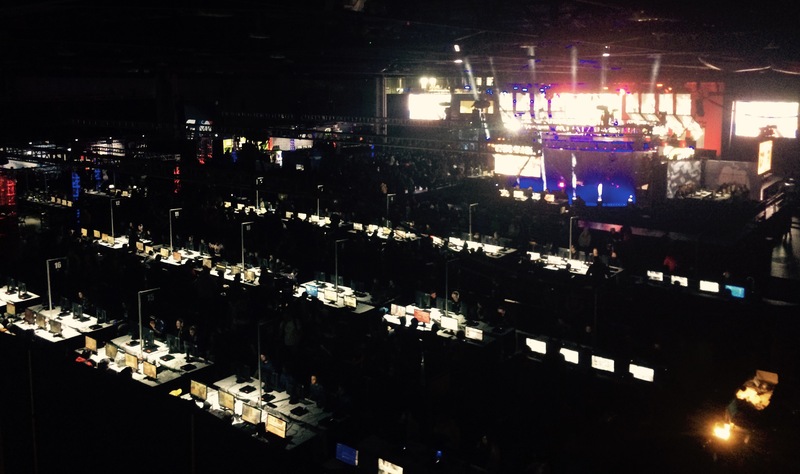 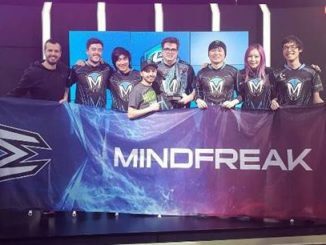 The CS:GO team recently placed 3rd/4th at the CyberPowerPC Extreme Gaming Series while the Gears of War team placed third at the 2017 MLG Las Vegas Open.